University of Richmond students will perform a documentary drama about the HIV/AIDS epidemic and its disproportionate effect on people of color in the city of Richmond. 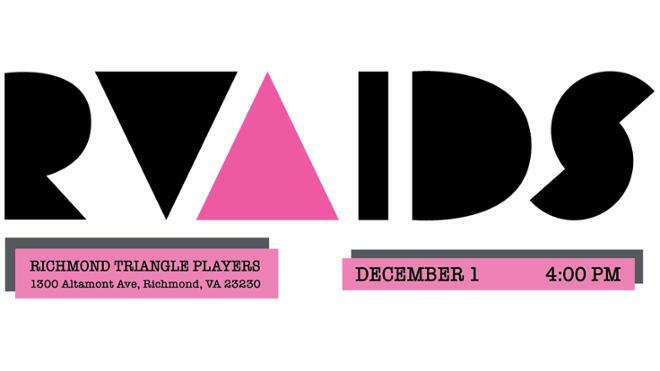 “RVAIDS” is Dec. 1, 4 p.m., Richmond Triangle Players in Scotts Addition. The performing students are enrolled in “Documentary Theater: The AIDS Epidemic in Richmond”, which is cotaught by Browder and theatre professor Patricia Hererra. To gather the information for their performance, students met with Richmond residents who have been affected by HIV and those in the city who work to prevent it. “Creating a living work of theatre not only has the power to inform a new generation about Richmond’s high rates of HIV infection, but also provokes both students and their audience to think about the causes of and possible interventions of the epidemic,” said Hererra.